Here. 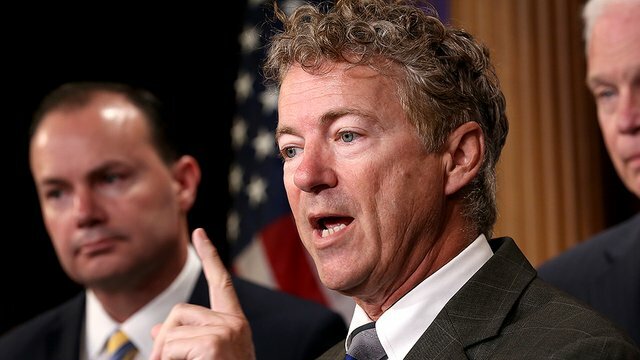 Here is why Senator Rand Paul is getting his hernia surgery in Canada. Rand Paul is a doctor. He has a Cadillac health insurance policy because he’s a United States senator. Even with the best insurance any American could possibly dream of, he still decides to go out of pocket and get his surgery in Canada. This is why. Listen.